Today's Blogger Challenge is all about perfect pairs. 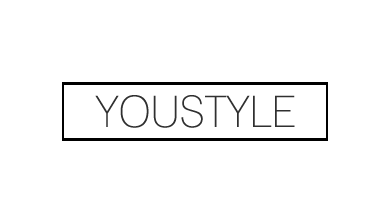 With complete freedom as to what "two items" we choose to be perfect pairs, I thought I'd take the opportunity to highlight two products which surely would have been on my July Favourites post. Speaking of my nonexistent post... I guess I should take the time to present to you, my dear readers, an excuse as to why I haven't been able to follow the schedule of my somewhat monthly posts. In fact, you should all be proud of me, as I have finally gotten off the couch, closed the YouTube app on my phone and left my house to explore the world for the past few weeks. I'll be coming out with plenty of new adventurous posts filled with some of the photos I've taken on the way. Now back to what this post is about. Way back in my August 2013 Favourites post, I mentioned that the SPF lotion I had been using at the time was a little too greasy and felt like it was clogging my pores. 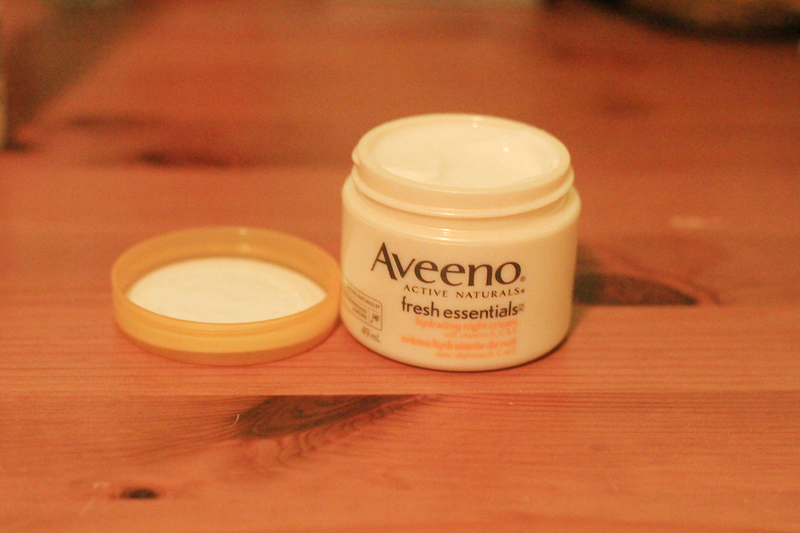 After a year, I finally decided to go out and find a new SPF moisturizer for this summer. 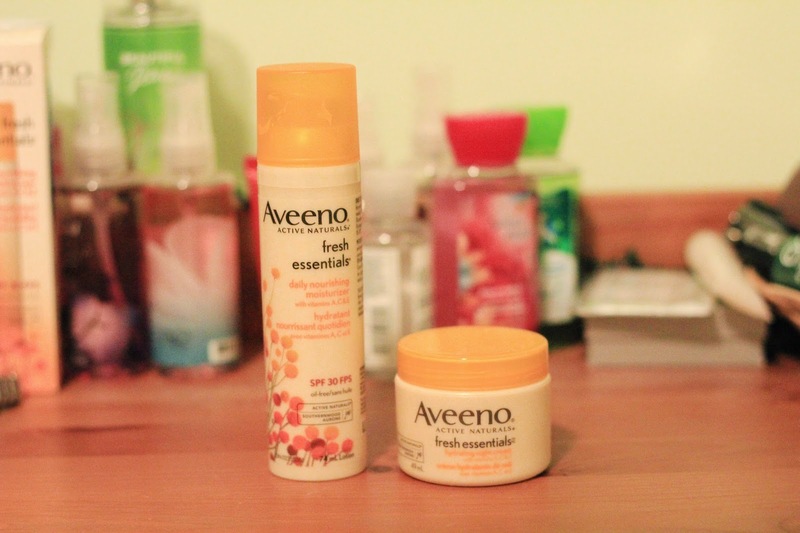 I've been using Aveeno's SPF 30 Moisturizer all throughout July, and I have seen extremely positive results. With the significant decrease in the amount of stress from school to summer vacation, as well as the change in the moisturizer I've been using, my acne has been calmed and my skin tone is looking much more even and smooth. 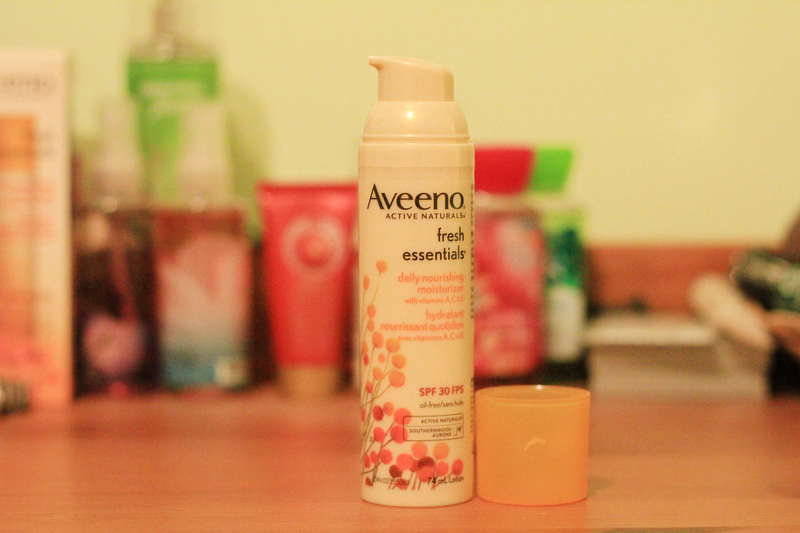 While grabbing the Aveeno SPF 30 moisturizer, I also decided to give the matching night cream a try. Along with the spectacular smell both these creams give off, it's always an amazing confidence boost to wake up in the morning with glowing, smooth, soft and even skin. What's the "perfect pair" in your life?